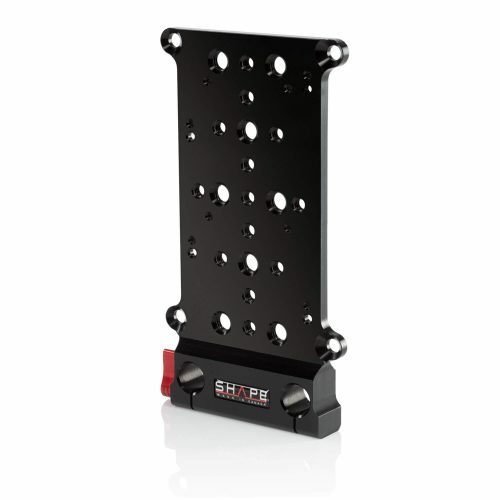 The DSLR Kirk Neff Offset Rig from SHAPE is a 15 mm rod, shoulder-mount solution designed for DSLR or other compact cameras.  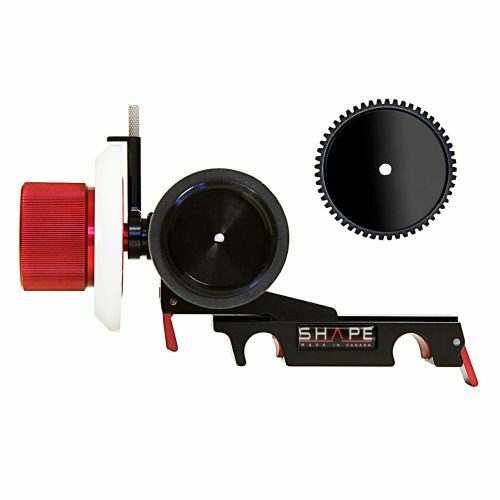 The offset design places your camera’s LCD screen in front of your eyes for easier viewing while shooting. 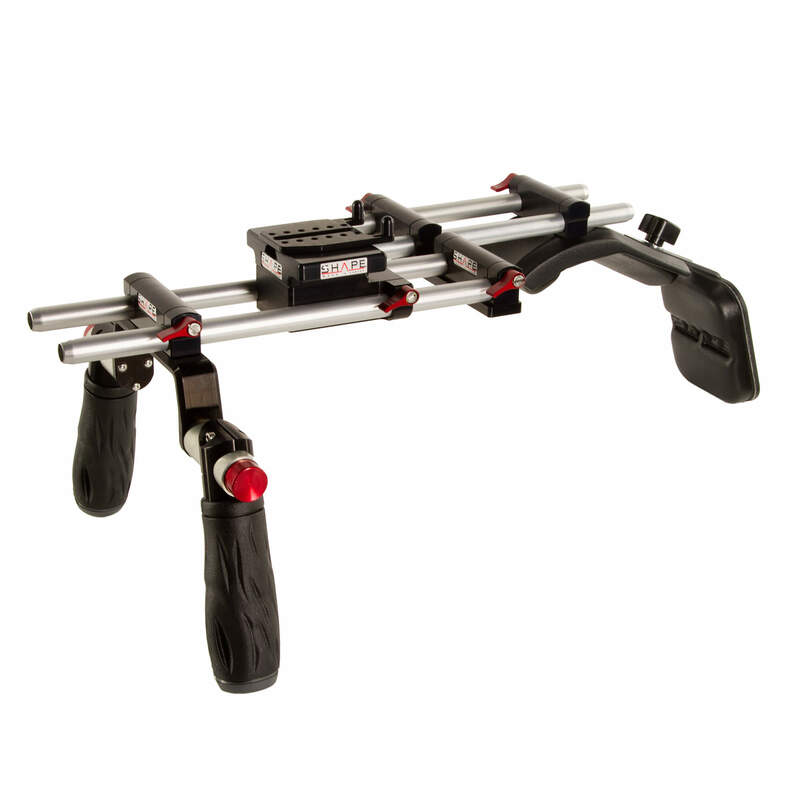 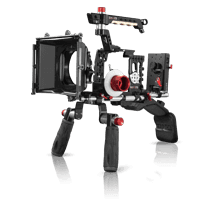 Centered around the DSLR Kirk Neff Baseplate 2.0, the rig features a rod offset bracket, and a pair of 10″ and 12″ long 15 mm rods that support the included shoulder pad and handgrips. 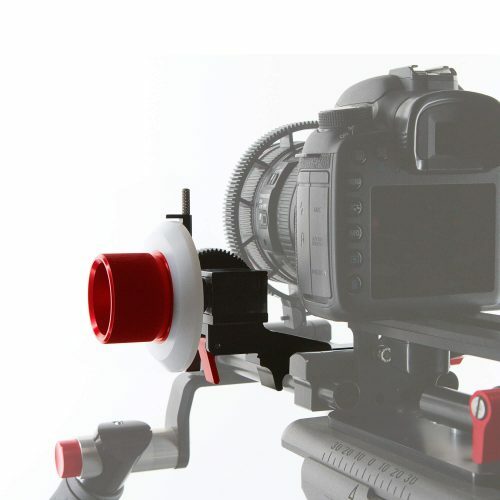 The shoulder pad and handgrips can be removed for tripod-mounted setups. 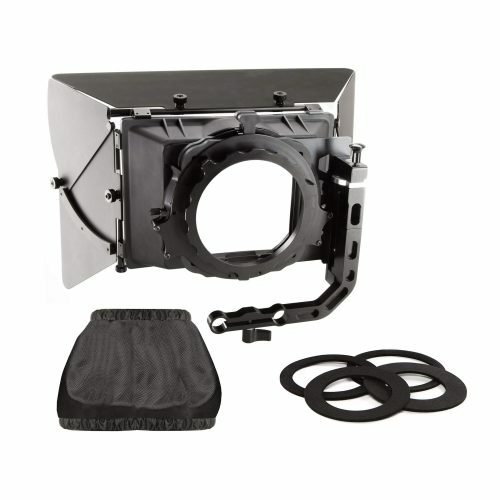 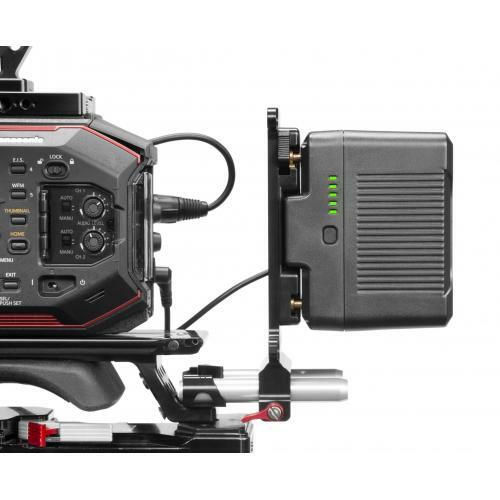 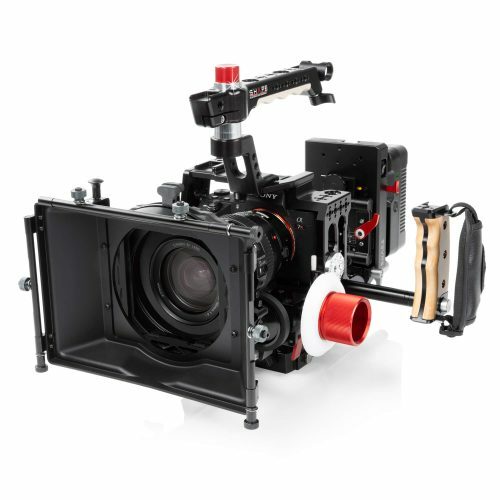 The SHAPE Off-Set Bracket will fit on the SHAPE Blackmagic Cage and Shoulder Mount.